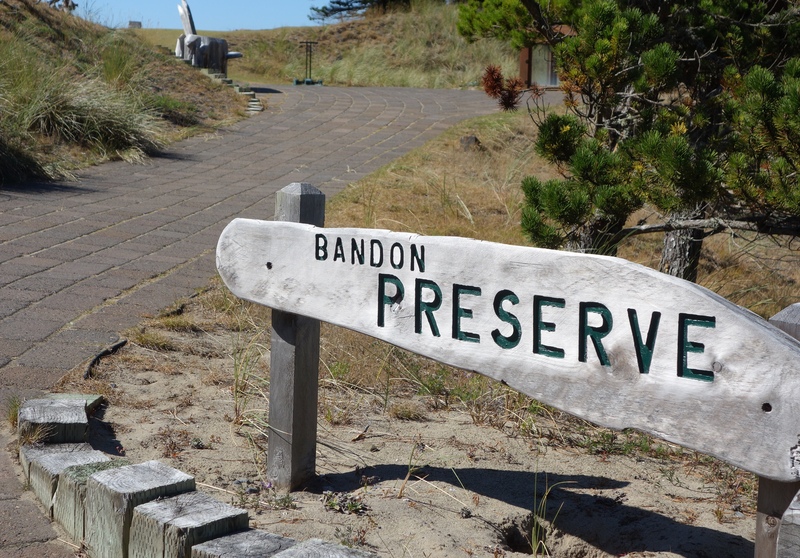 Bandon Preserve is the 13-hole short course at Bandon Dunes. 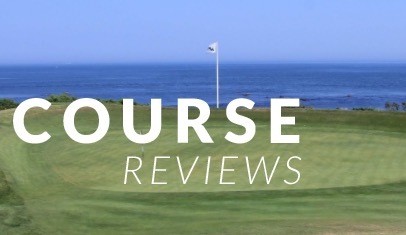 It is an absolute blast, and while this won’t be a full “review,” I did want to showcase the short course on the website. 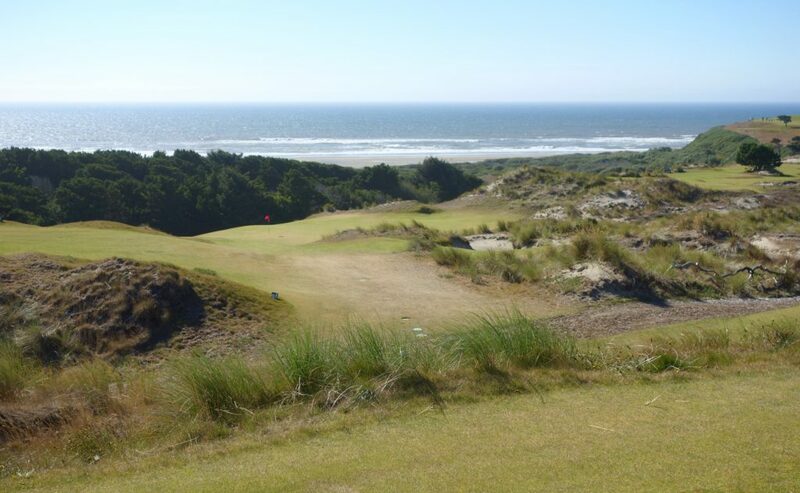 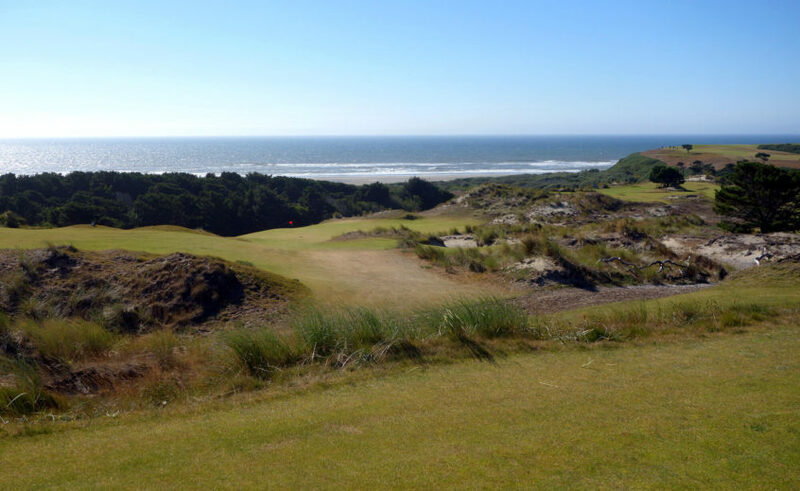 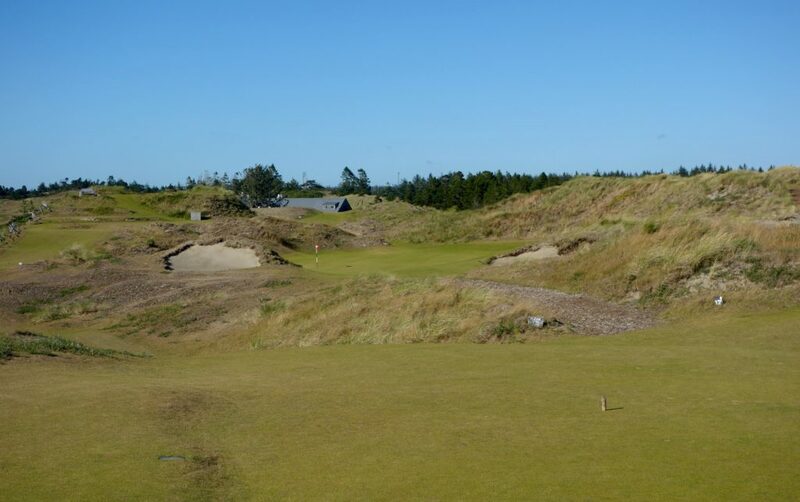 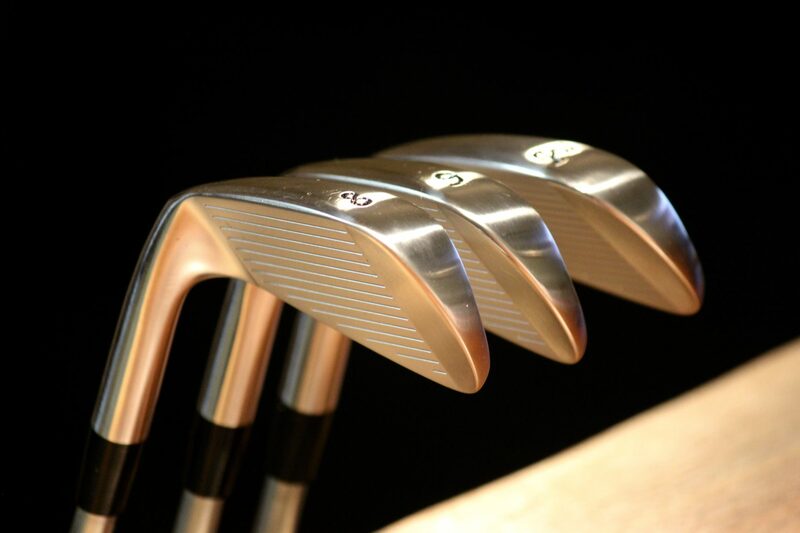 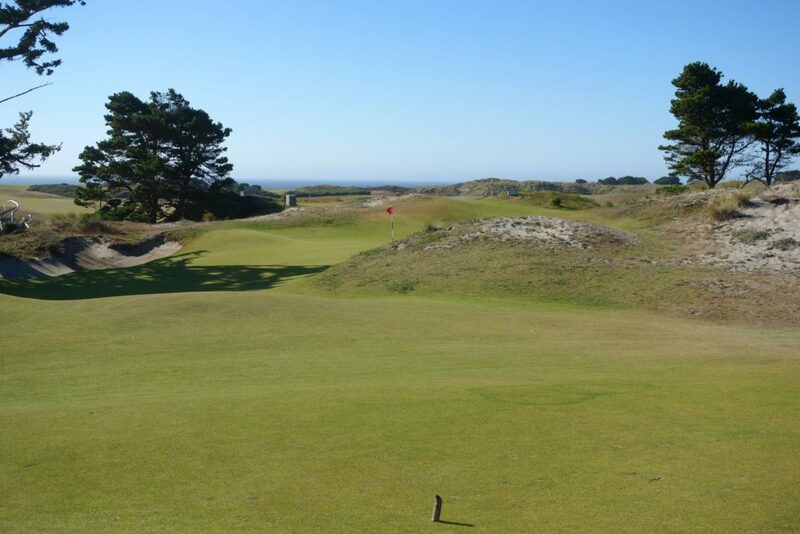 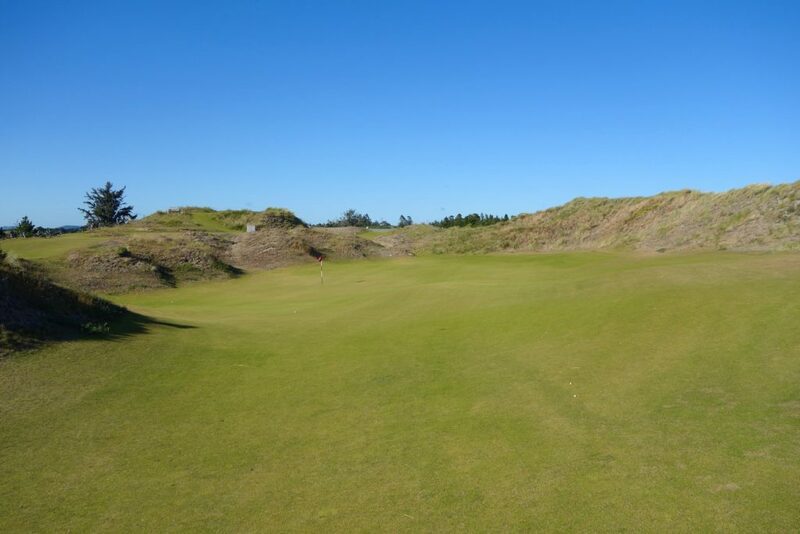 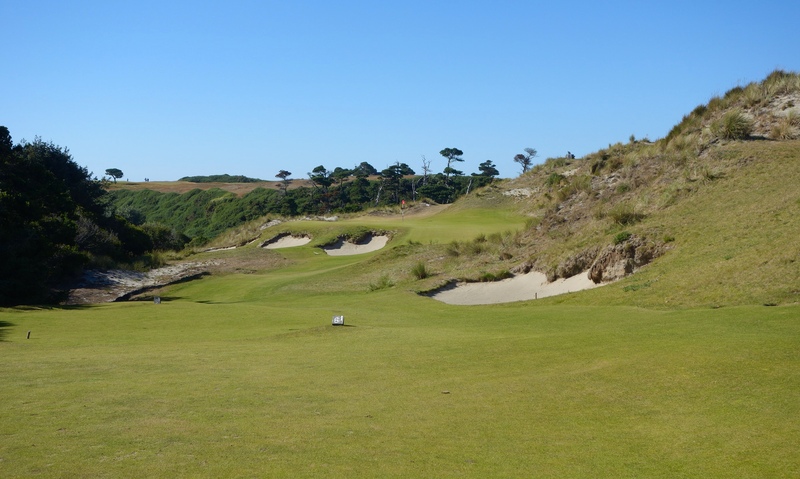 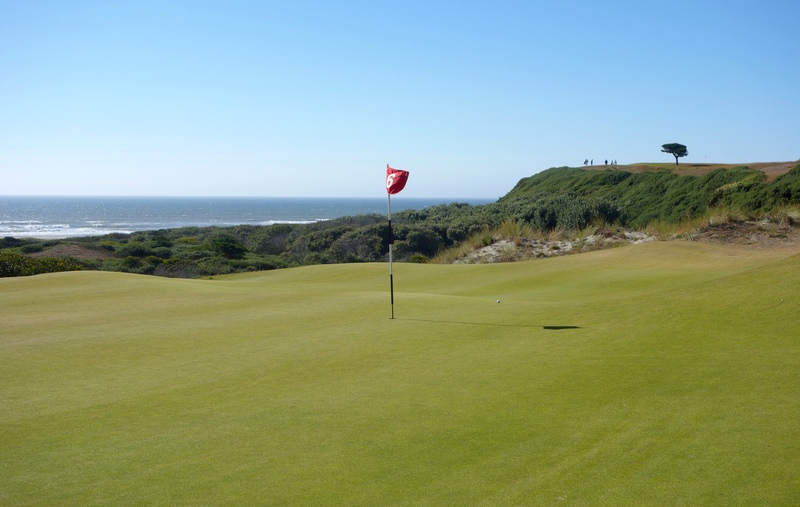 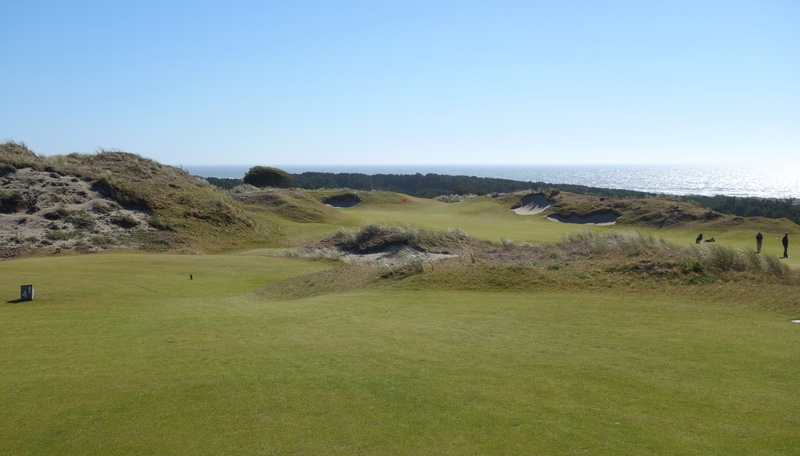 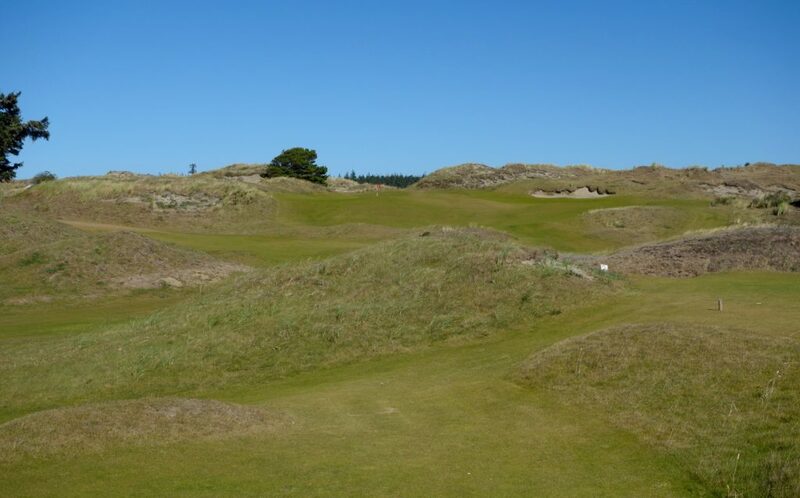 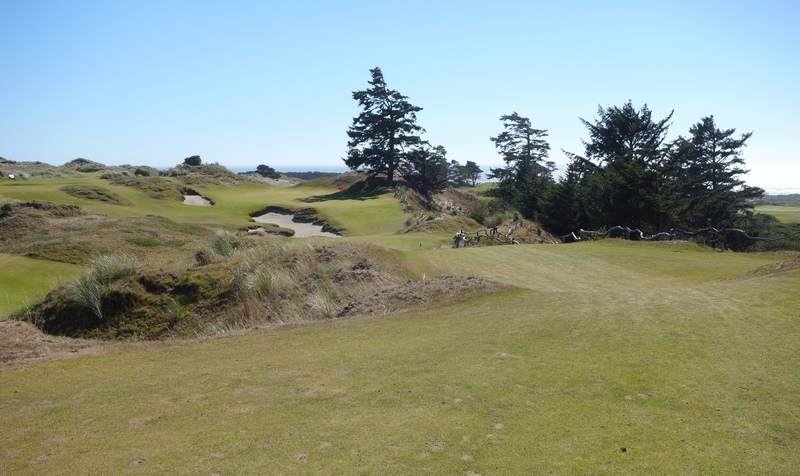 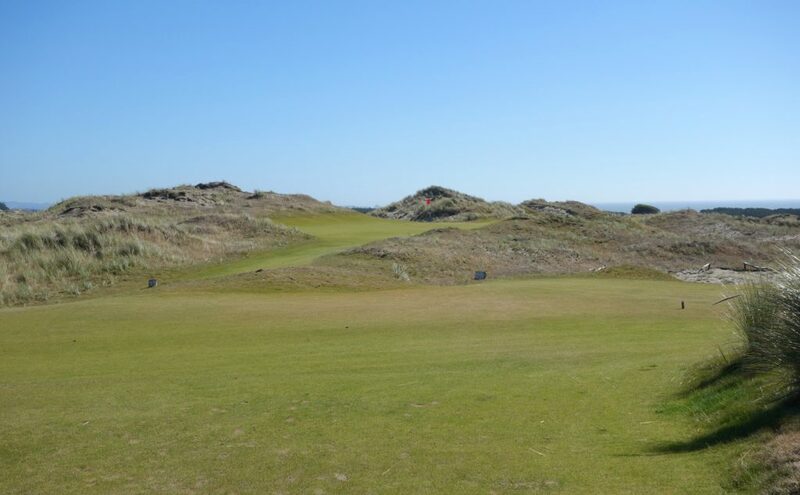 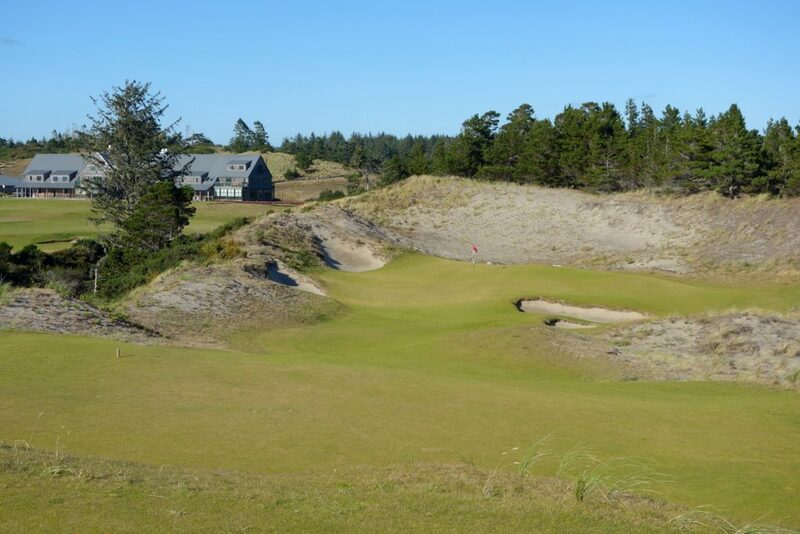 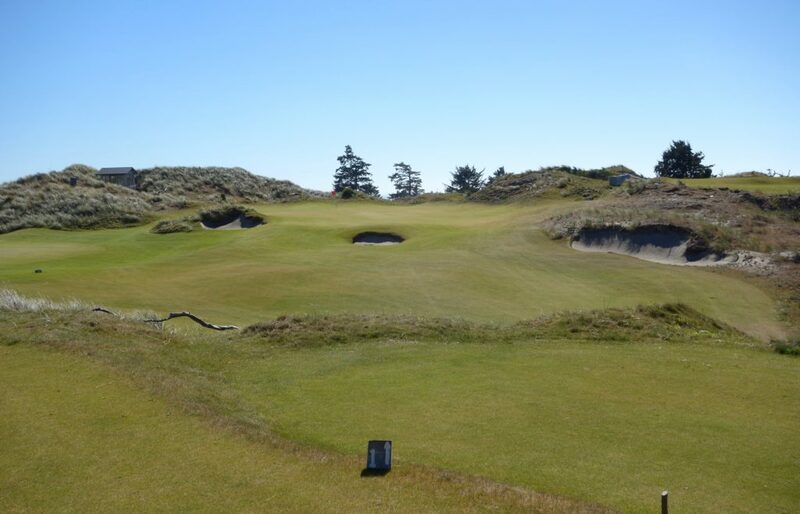 The Coore & Crenshaw-designed course was built in the dunes below the Bandon Trails clubhouse, and it opened in 2012. 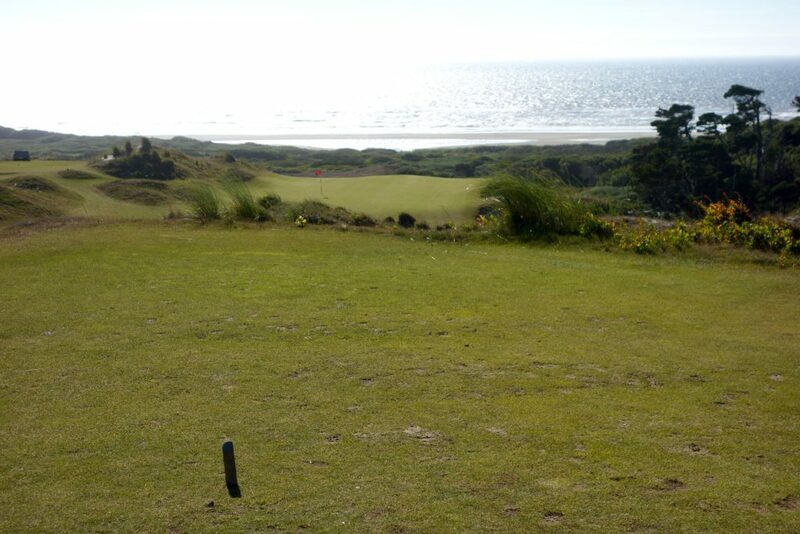 One of my favorite aspects was seeing the Preserve from the Bandon Dunes course. 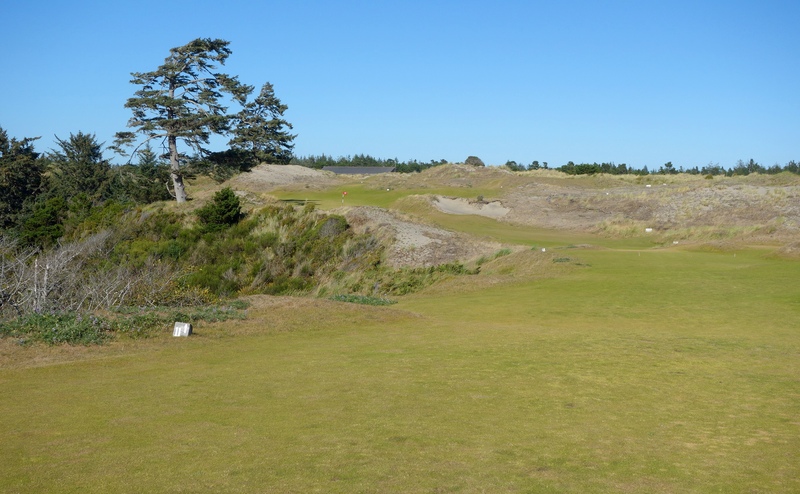 Coming up holes 17 and 18, the Preserve is on your right and it looks like an absolute blast… If you’re in Bandon and have some extra time or energy one afternoon, take the time to play the Preserve! 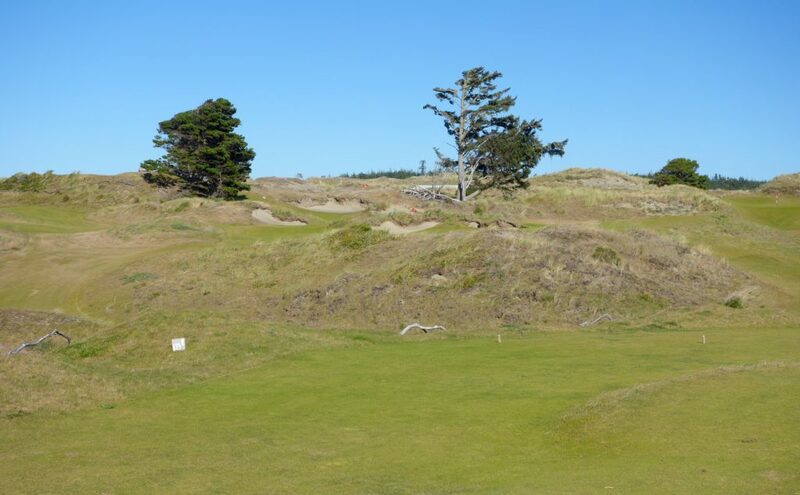 It’s a ton of fun. If you don’t take the opportunity to play Bandon Preserve you are missing out on a very fun experience. 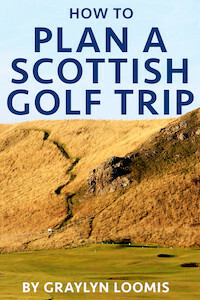 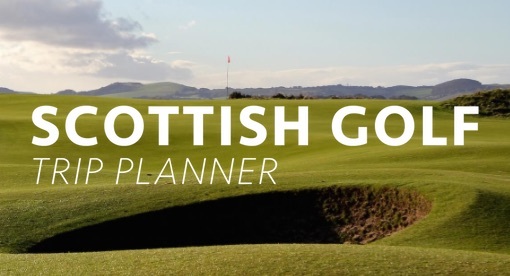 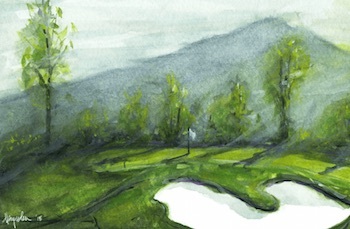 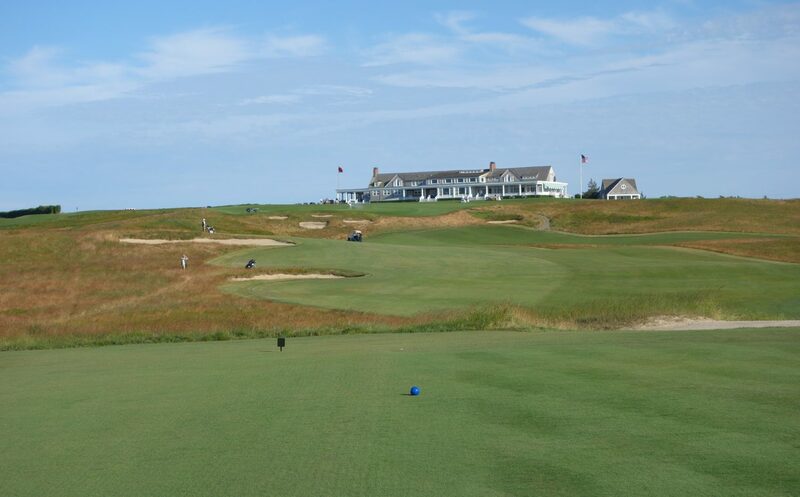 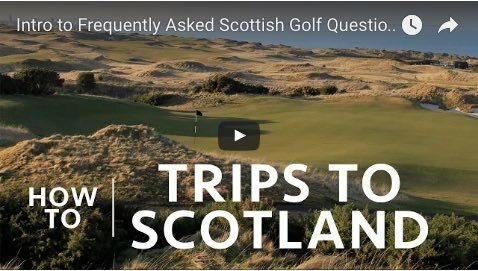 If more places adopted the fun and laid back atmosphere of the Preserve, the game would be more fun and less intimidating for new and old golfers alike.